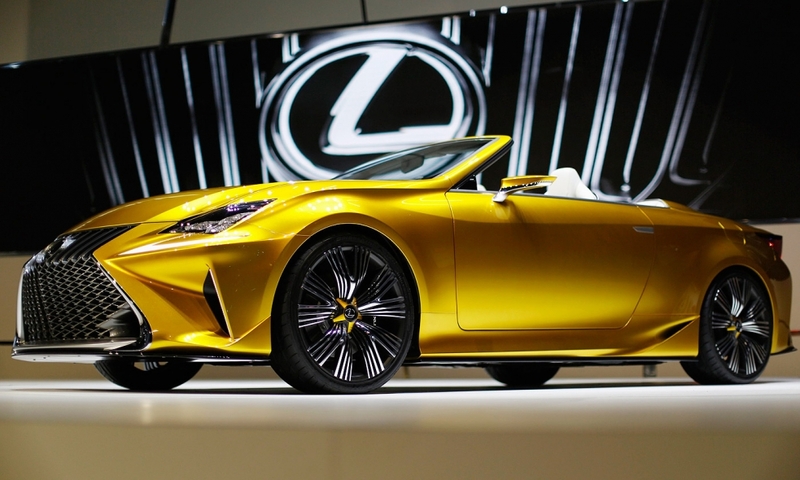 Probably, but in a toned-down manner. 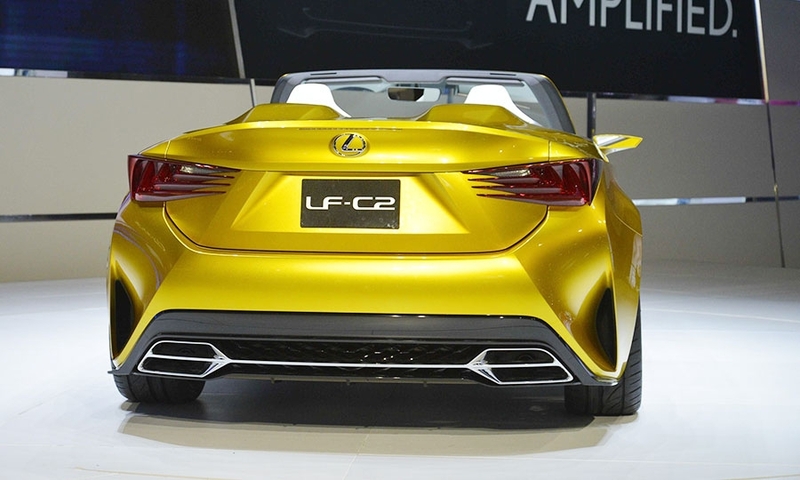 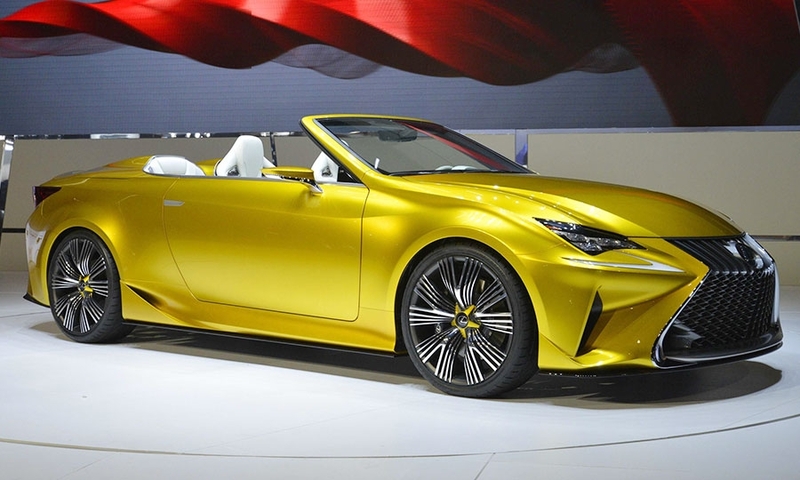 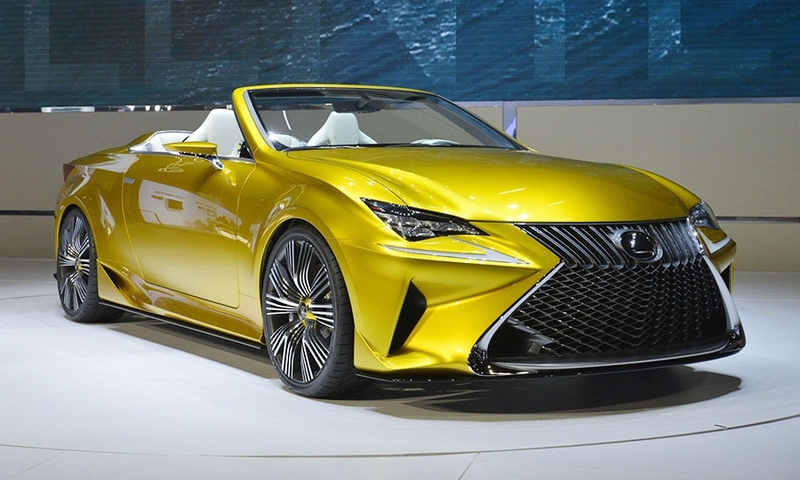 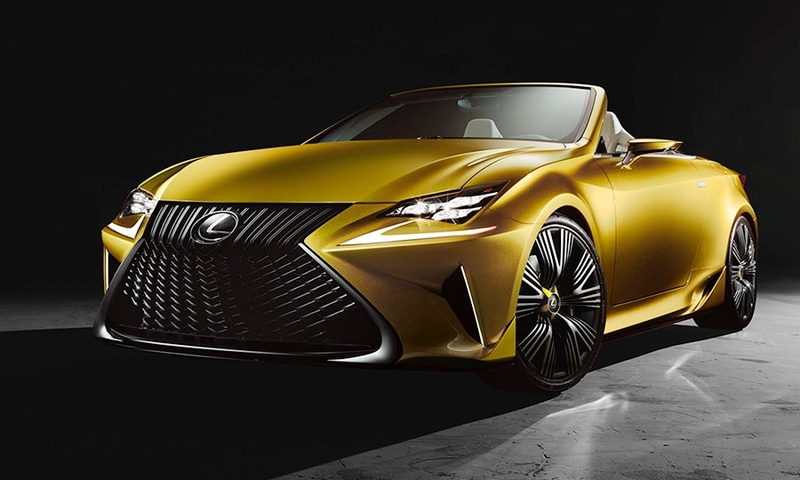 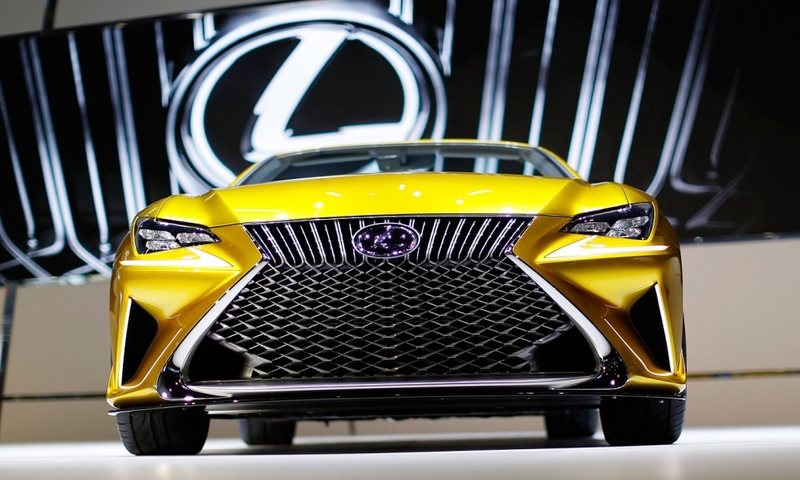 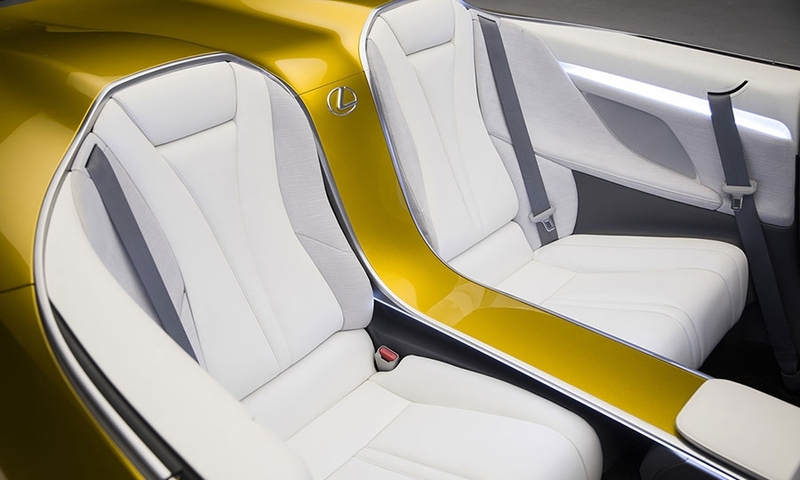 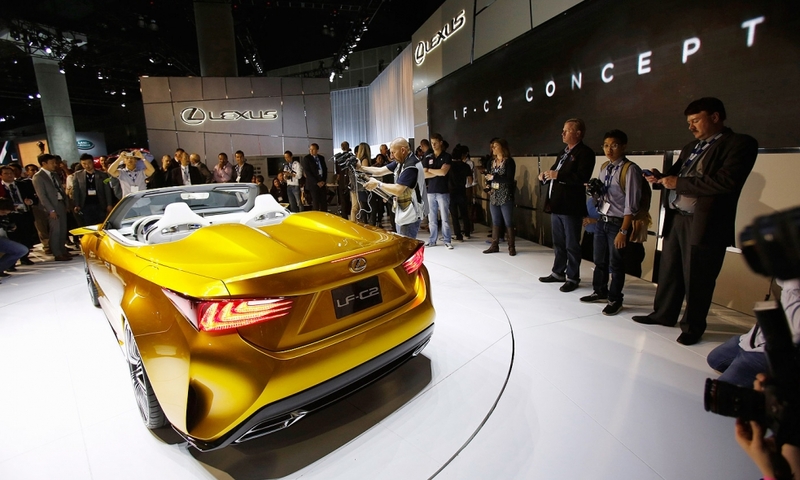 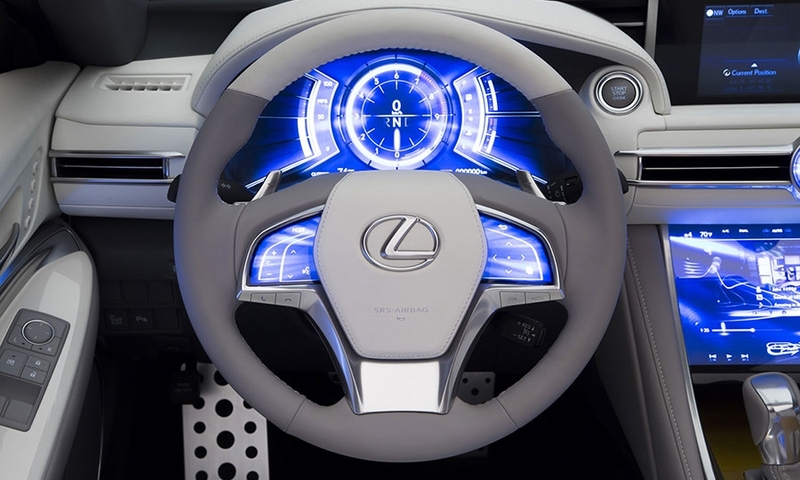 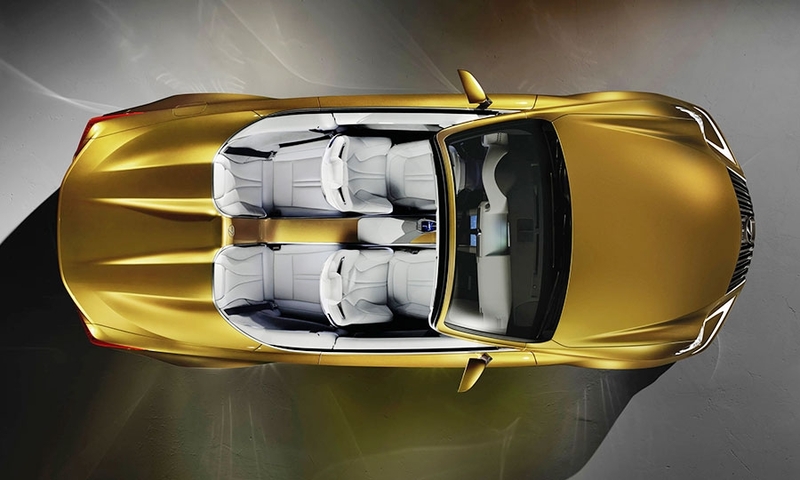 Lexus' only convertible, the IS C, is based on the prior-generation IS sedan. 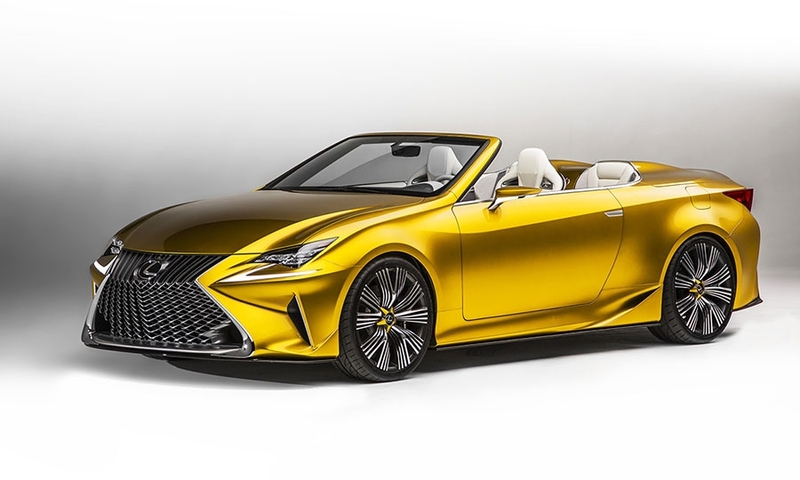 Expect a production droptop based on the RC coupe.